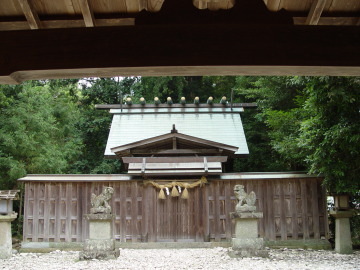 Ubuta-jinja Shrine is said that this shrine starts in Yayoi era(BC400-AD300). It is said that Kaguzuchi-no-kami, God of fire, was born here. 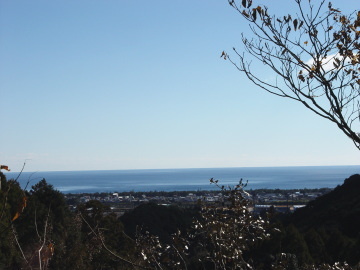 From this trail, you can see beautiful view of Kumano-nada sea. 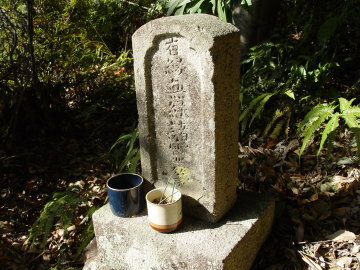 Behind the cremation of Kumano city, there is Monument to the hunger in Edo era. Many pilgrims died by the shortage of food. 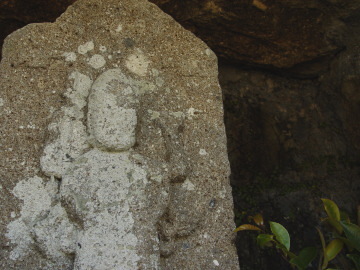 Some old guideposts and stone statue of jizo are remaining beside this trail.